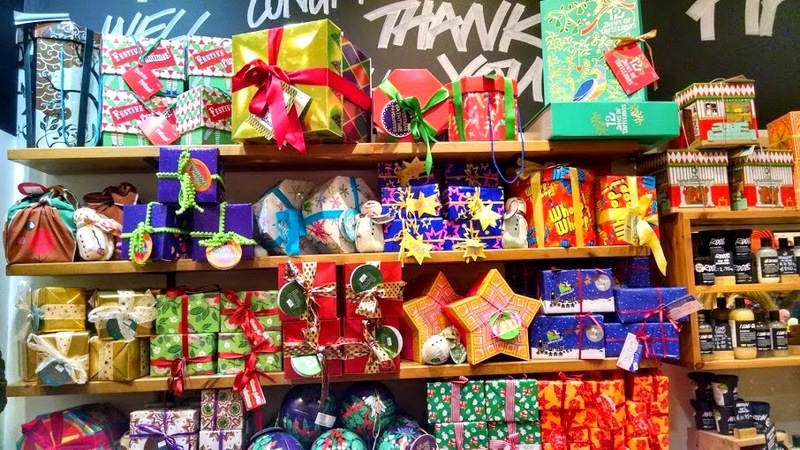 They sell many items, shampoos, deodorants, hand creams and bath bombs, to name a few. 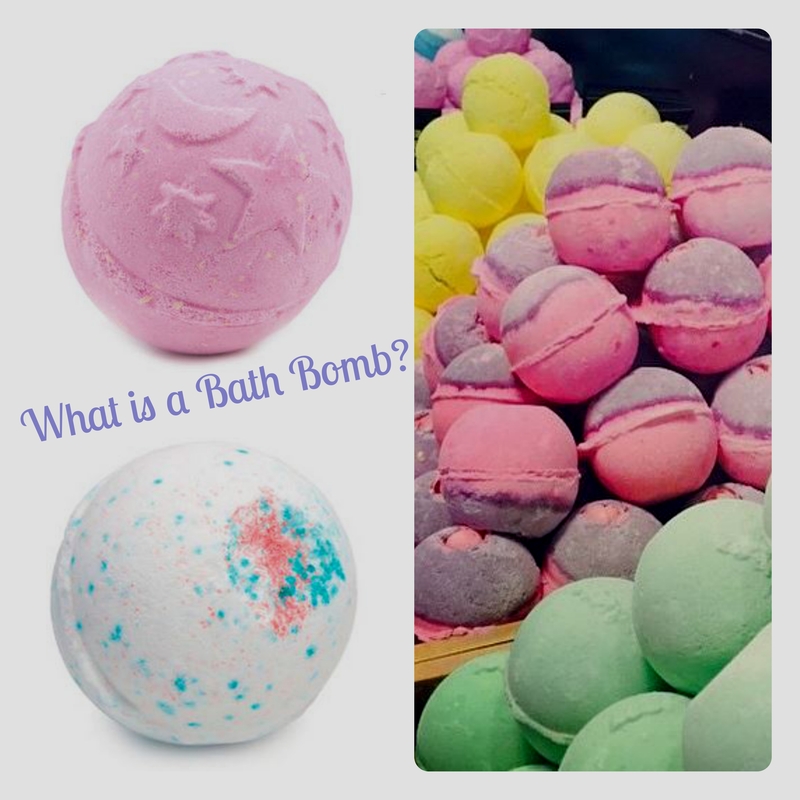 Which brings me back to the question: What is a bath bomb?? Well, a bath bomb is formulated with the finest ingredients and essential oils to cleanse both the mind and body. Simply drop the “bomb” into a ready run, warm bath, watch it fizzle and dissolve in the water and release a lovely scent. 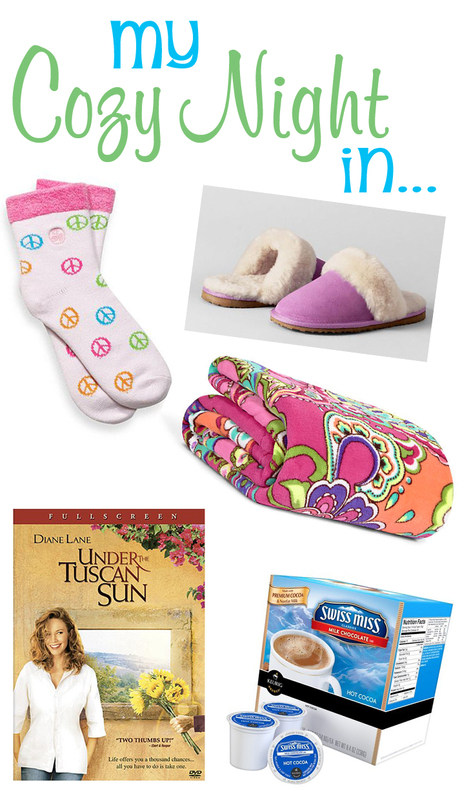 I bought a few items as Christmas gifts, and a few for myself too. They all smell delicious! 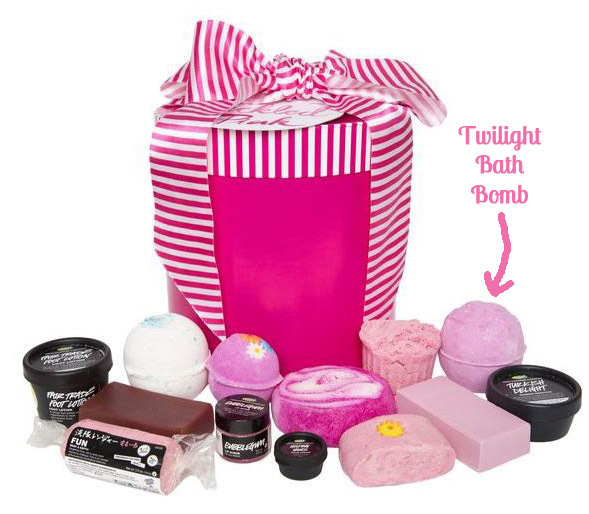 My daughter recently received one of their beautiful gift sets for her birthday, the Tickled Pink set, which among many yummy smelling bath items, it also included three different bath bombs. Who wouldn’t enjoy a bath a like this? 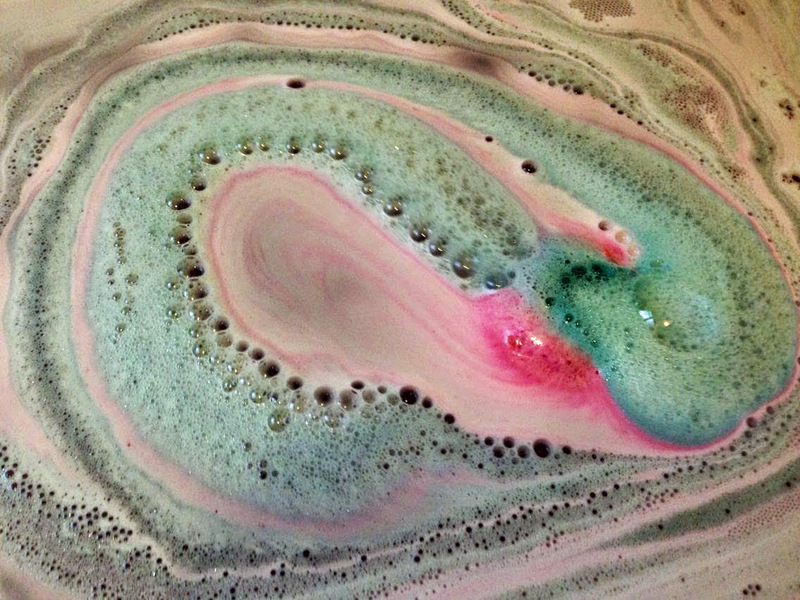 Oh and I should mention that the bath bombs are rather large, and many people break them in half and spread them across two baths instead of one (of course, we don’t). 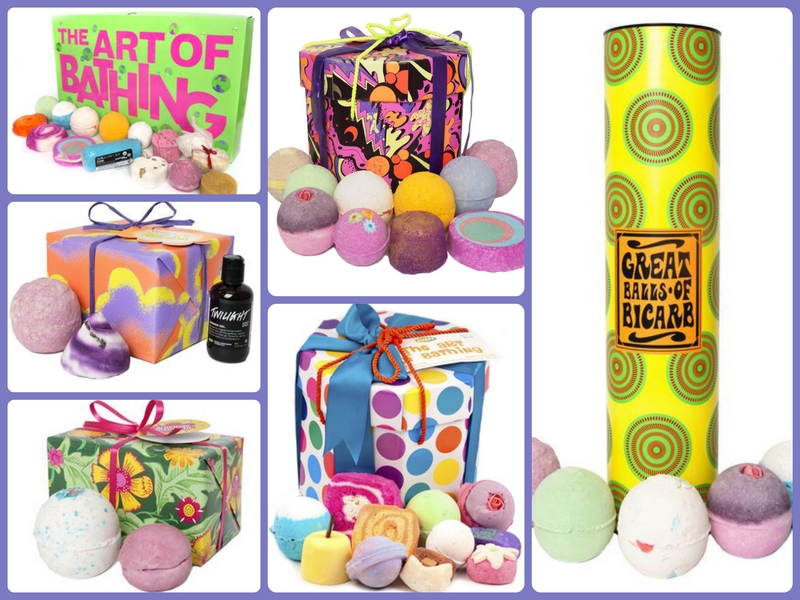 Here are a few more pics of the beautiful, sweet smelling LUSH bath bomb gift sets for your enjoyment! Have you been to LUSH or do you use their products? I’d love to hear what you think. And don’t forget to checkout their beautiful Valentine’s Day gift sets too! Breakfast all day long? 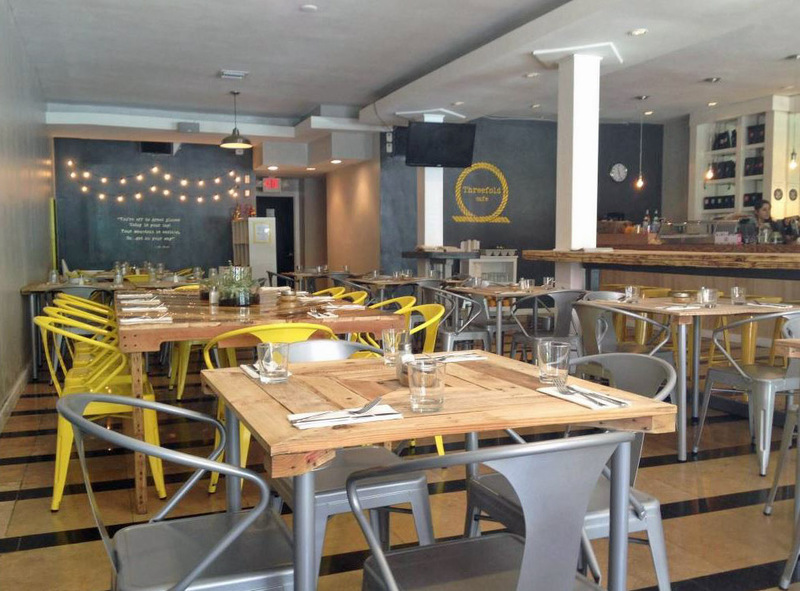 This is what you’ll encounter at Coral Gables’ newest all-day breakfast place, Threefold Café. Opened this past summer by two Melbourne transplants, Teresa and Nick Sharp, Threefold offers diners a taste of their native Australian dishes all with a Floridian twist. And let me just say, if you are not big on breakfast, this place will likely change your mind! 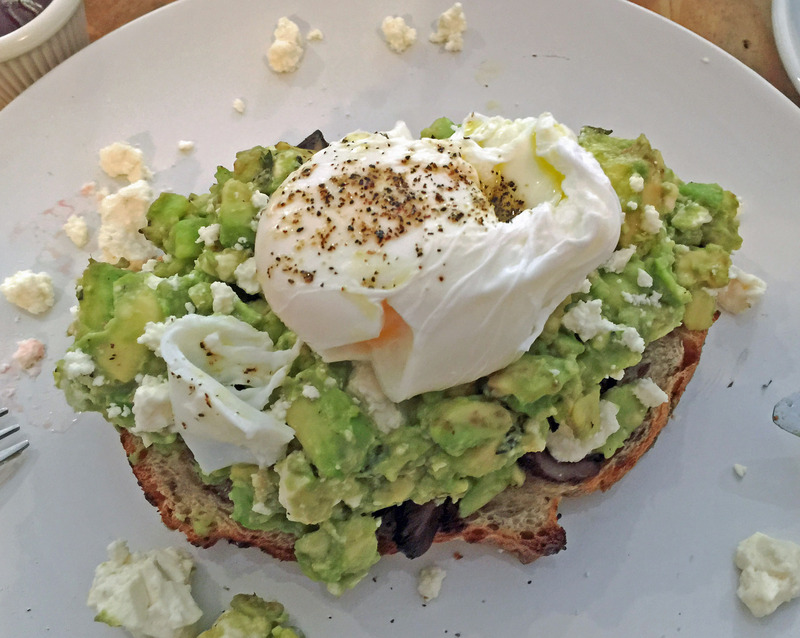 The menu features Australian-inspired dishes, my favorite being their “Smashed Avo”, butter & thyme roasted mushrooms with feta, lime, basil all served on Zak’s bread, topped with a perfectly soft poached egg for an extra $2. I had never tasted anything like this, but I can assure you it was delicious! 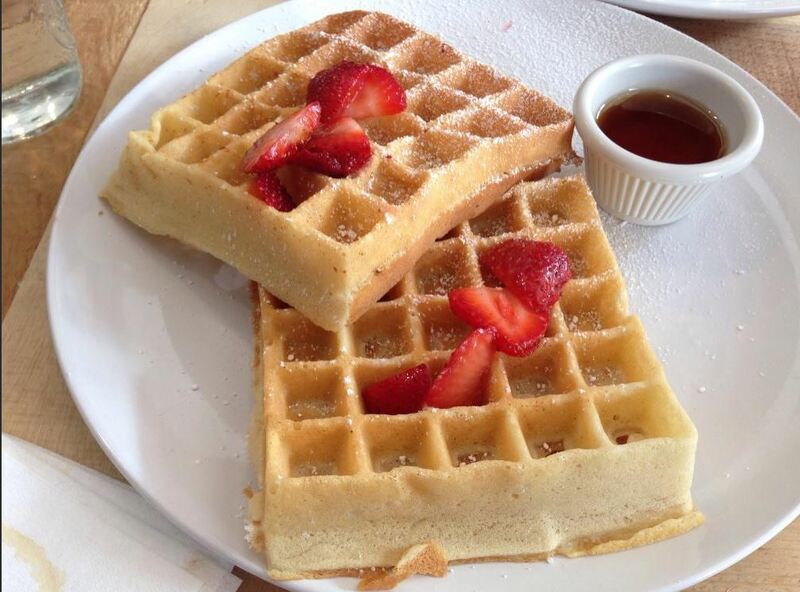 Both my husband and daughter, being waffle lovers, ordered the “Big Kid Waffles”, vanilla waffles dusted with powdered sugar, served with fresh strawberries and organic maple syrup. 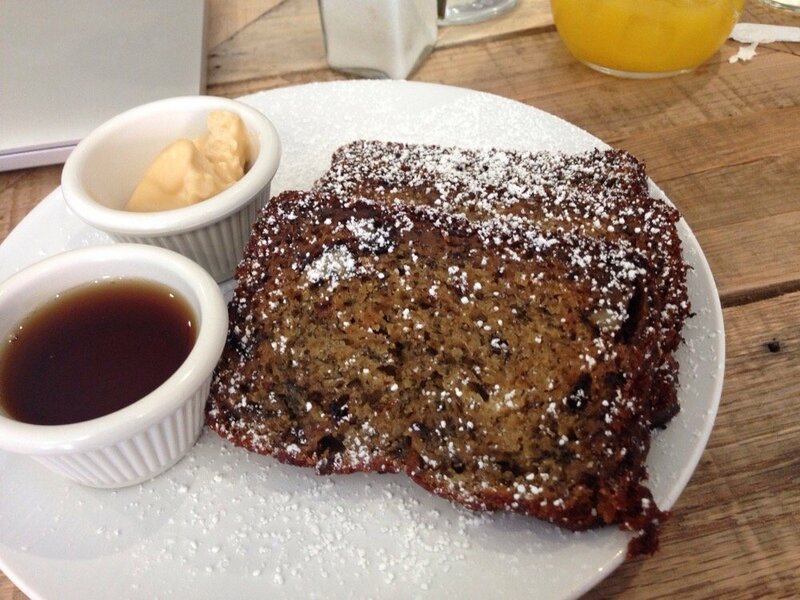 We also ordered a side of Mornin’ Monkey, a banana and walnut bread served with espresso butter and maple syrup on the side. 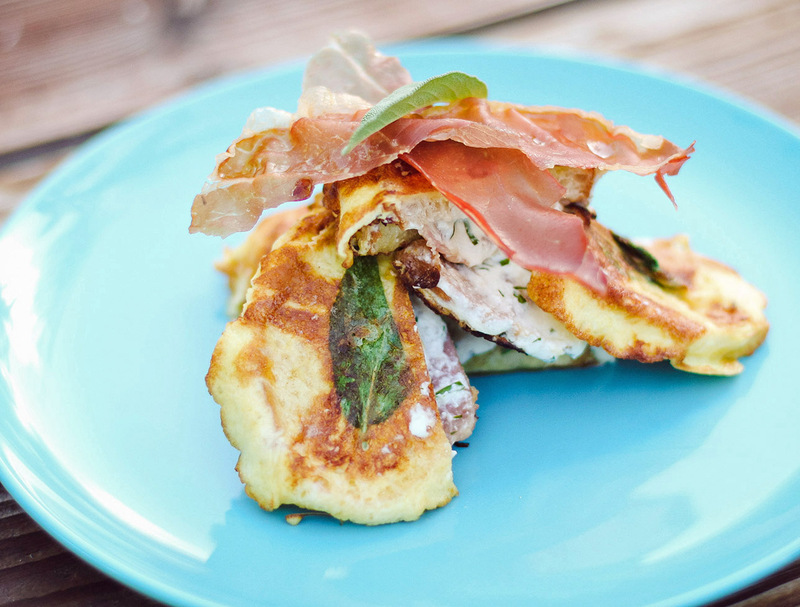 Next time (oh yes, I think there will have to be a next time soon) I want to try the “Not So French Toast,” egg-soaked bread filled with prosciutto, basil, and ricotta, sounds heavenly! Oh and did I mention the portions are very generous. 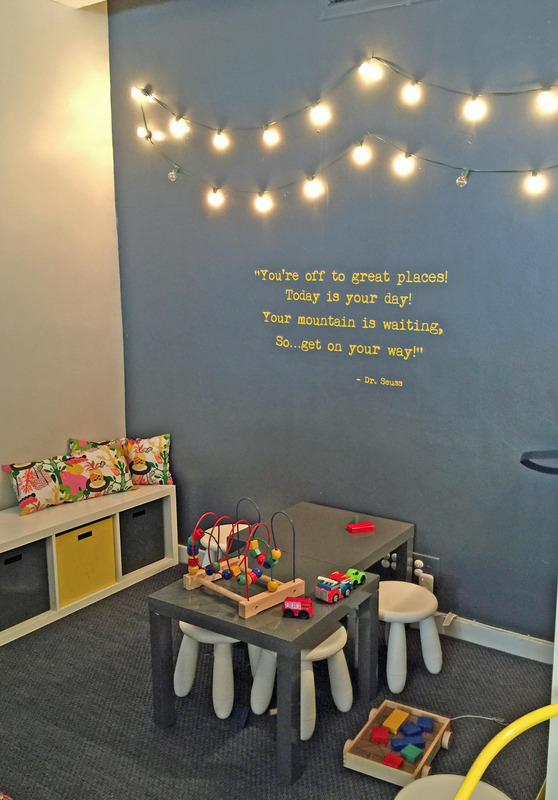 And if you have little ones, this is the only place in the Gables that I have seen with a children’s nook, full of Ikea stools and toys, doesn’t get much better than that. They also offer kid-friendly menu options such as vanilla waffles and buttermilk pancakes with butterscotch sauce and vanilla-bean ice cream, served in colorful plastic dishes. Oh and they offer “babyccinos” for $1 for the kids (frothed milk with marshmallows)…can you say cute? They want to make sure they are pleasing everyone in the family. 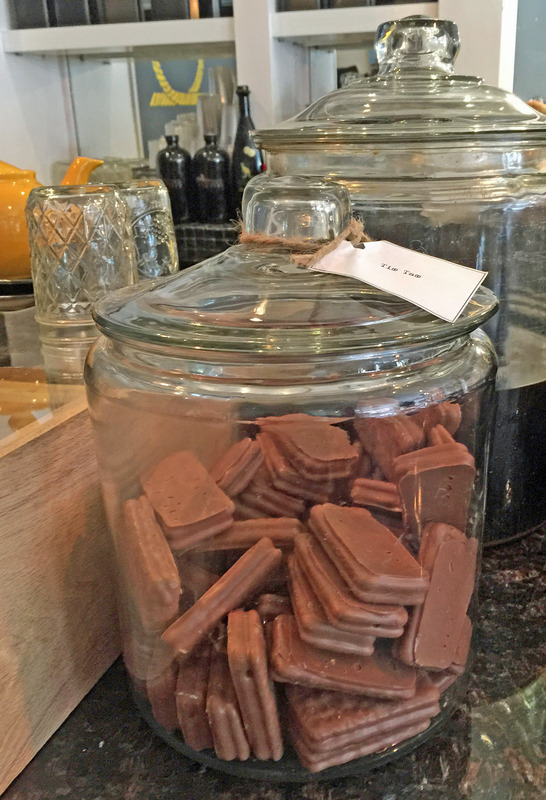 Once you’re done with your meal, make sure you order the Tim Tam cookies, directly from Australia. They are crunchy, malty and chocolaty, very similar in taste to a Twix bar…absolutely delicious! My daughter loved them so much, they gave her a few extra ones! Open from 7:30 a.m. to 3 p.m. Monday through Saturday and 8 a.m. to 3 p.m. Sunday, Threefold also has special lunch offerings, including sandwiches, soups, and salads. If you’re in the Miami area, make sure to eat at this wonderful new spot. 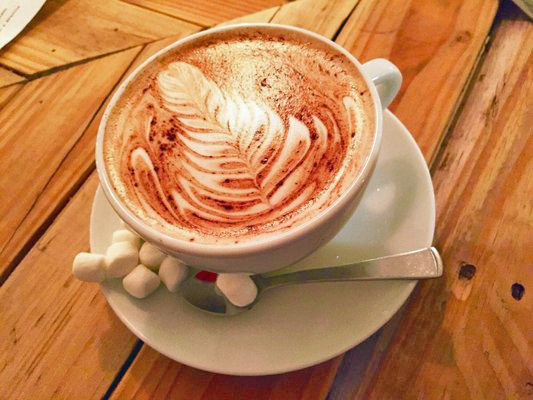 Have you been to Threefold Cafe, if you have I’d love to hear what you thought of it. I fell in love with my favorite place in the world, the island of Santorini in Greece, when I was 14 years old and I watched the movie Summer Lovers. Right there and then, I decided that this idyllic island would (hopefully) be my honeymoon destination (regardless of where my future husband would want to visit). Well, 14 years later, my wish came true. When my husband and I were planning our wedding and he suggested Hawaii as a place to honeymoon, I very sweetly suggested the Greek Islands instead, and the rest as they say, is history. Our honeymoon included a few days in Athens and also in Mykonos (click here for my Mykonos blog post). Santorini went above and beyond all of my expectations, it is simply breathtaking. It is so beautiful, that most of the photos and postcards that you will see of Greece, will typically be of Santorini…it is the most photographed of the Greek Islands. And trust me, the postcards don’t do it justice! 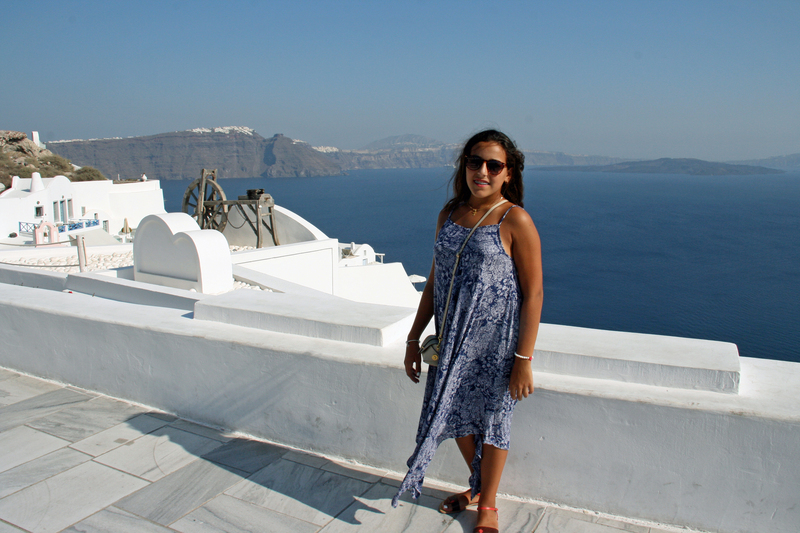 Luckily I have had the opportunity to visit Santorini many more times, and I always leave with the feeling that I can’t wait to visit again! There are so many things to see and do on this special island that this blog post could go on for days…LOL! 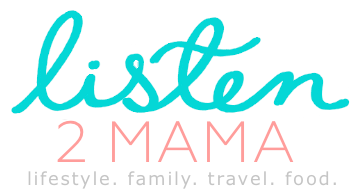 So, I have decided to round-up my Top 5 experiences on all of my visits! Fira. Fira is the largest town on Santorini, and is also the first town many travelers experience, as Santorini’s ferry and cruise ports are located in Fira. 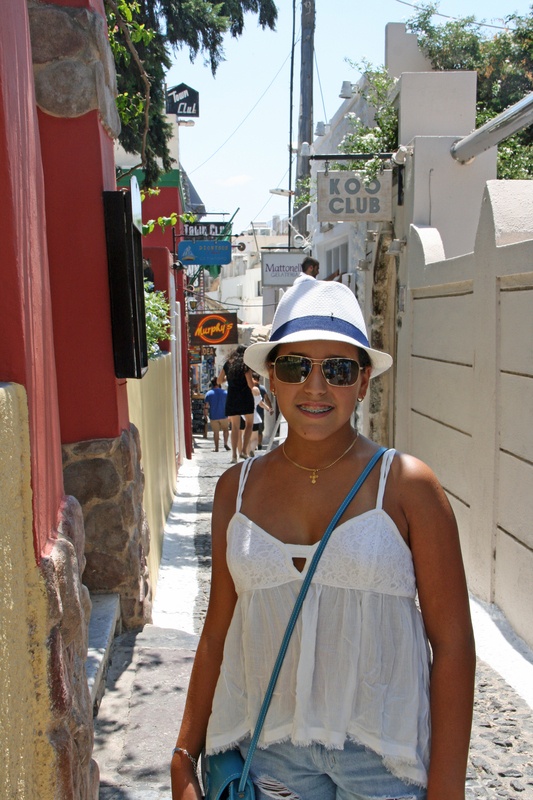 While most of the pictures you will see are of the town of Oia, I actually prefer to stay in Fira, the island’s capital. 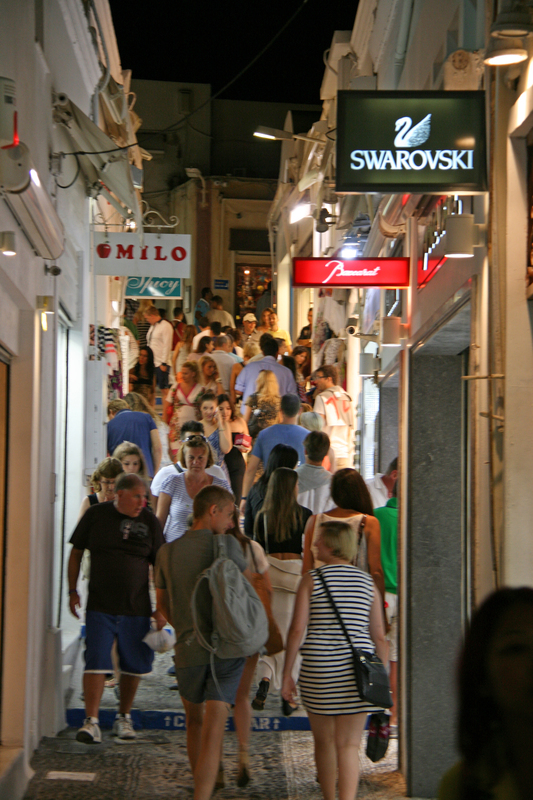 Fira also has a thriving night life, something for everyone, clubs, bars, restaurants, and shops stay open past midnight. Nothing like walking around at 11PM having some gelato, and feeling like it’s 2 o’clock in the afternoon, I love places that stay open late when I’m on vacation. I also find that there is a larger selection of hotels to choose from in Fira, extending to Firostefani and Imerovigli, the two towns immediately north of Fira. This past summer we stayed at the Adamis Majesty Suites, which we loved, a spacious cave house with a perfect location, and million dollar views! 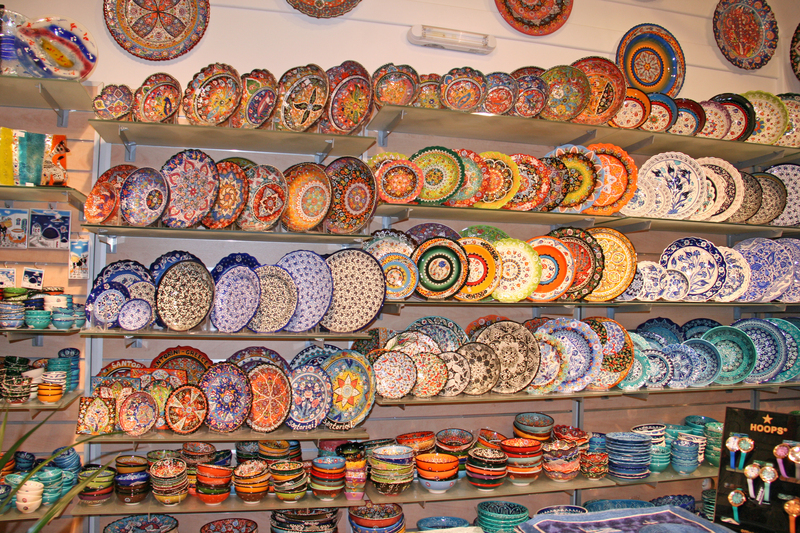 Fira also boasts great shopping with many boutiques and local designer shops. Make sure to visit some of the gold and jewelry stores, with amazingly beautiful 18 karat gold jewelry, showcasing the very distinctive Greek designs. Also not to be missed are the delicious restaurants Fira has to offer. Sphinx and Archipelagos among my favorites, and if you’re looking for amazing gelato and homemade Greek desserts and pastries, make sure to stop in at Zotos Cafe & Bakery, on the main pedestrian path. 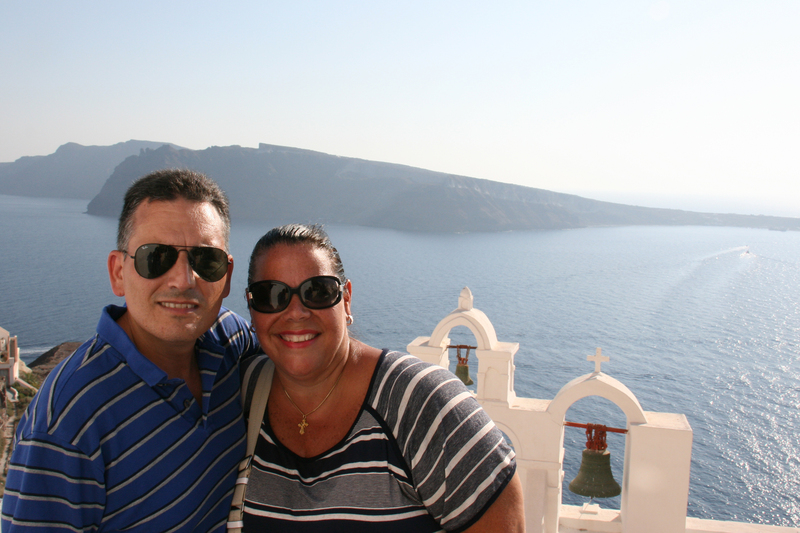 A Visit to Oia. 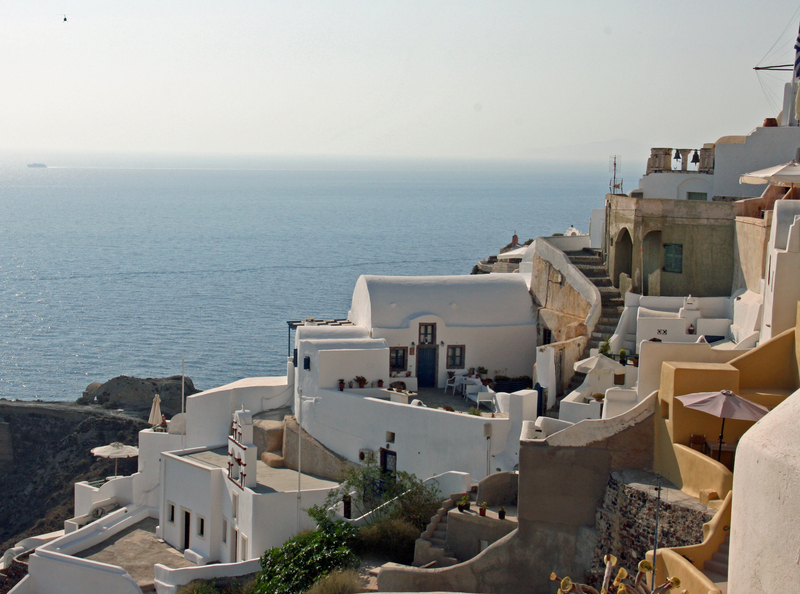 Having said this, the village of Oia, located on the northwestern end of Santorini, is magical. I always like to visit during the day and also in the evenings. 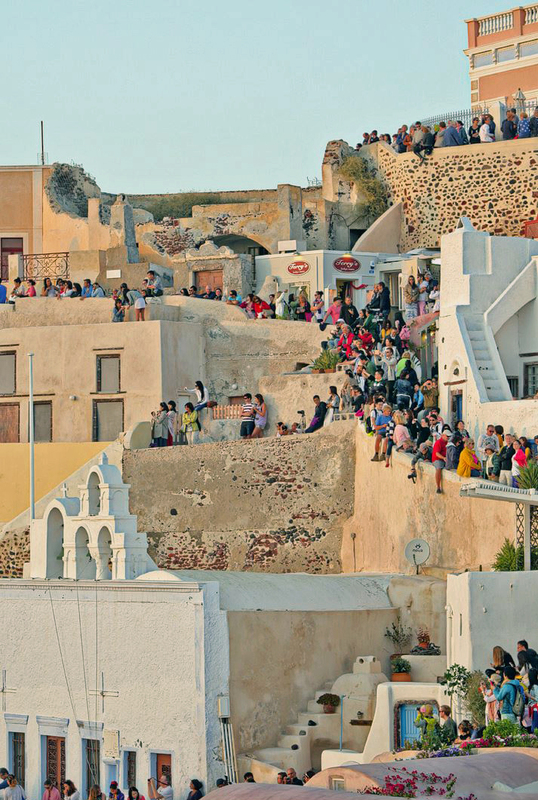 Oia is special (fun fact: the house that the Summer Lovers characters lived in is located in Oia, not Fira). 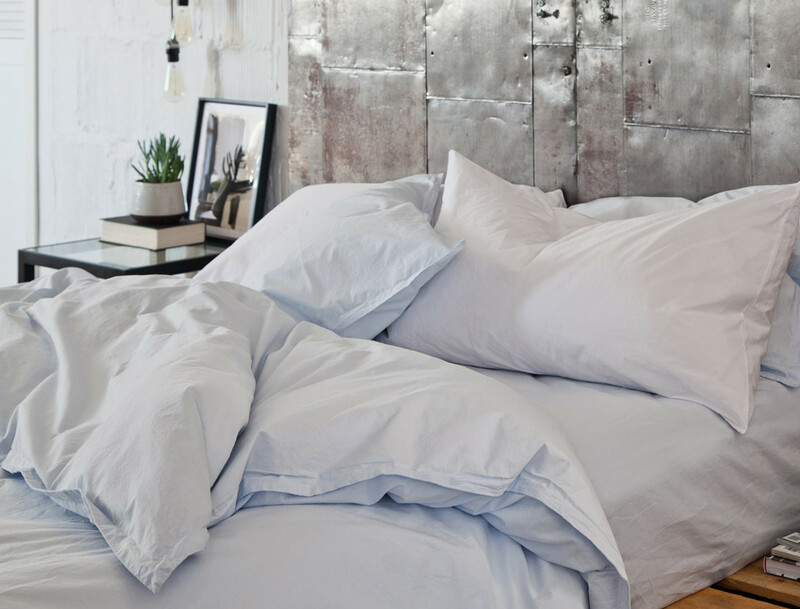 Oia is a sleepier, quieter version of Fira. Here you’ll find those red cliffs, white windmills, and blue-domed churches from the postcards. It’s famous for its sunsets and great for honeymooners. 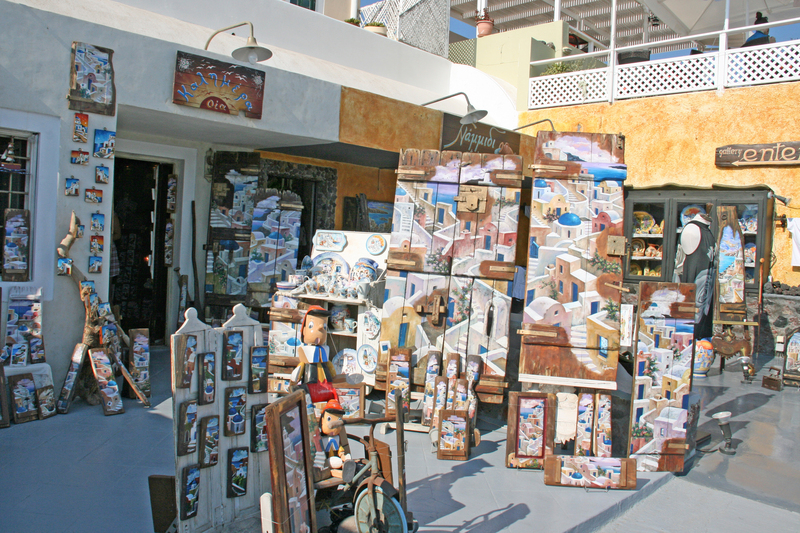 You can find smaller art galleries and many unique shops in Oia. 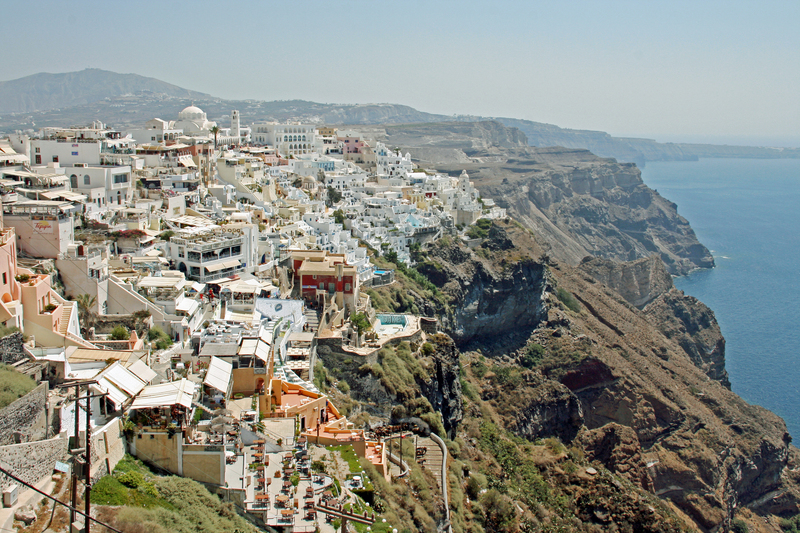 Oia is a short bus ride away from Fira, a must see. Breakfast with a View. 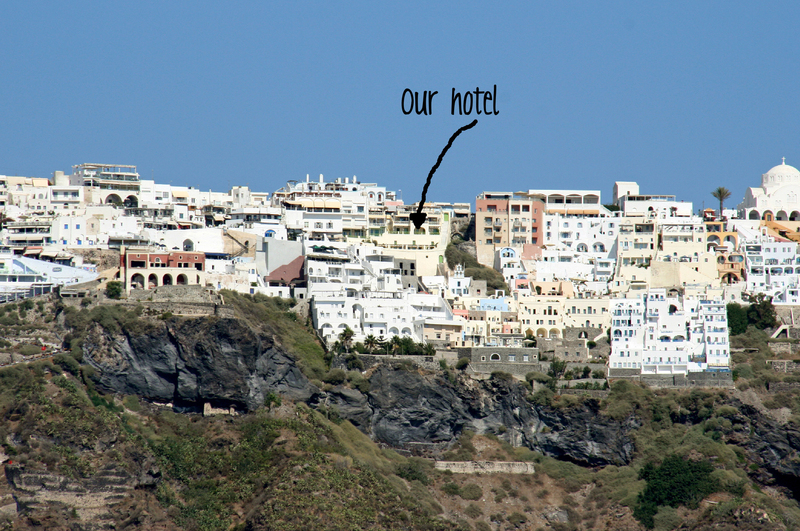 Many of the hotels in Fira and Oia have rooms with a view to the caldera. There are many other areas in Santorini where you can stay as well, such as Perissa or Kamari, if you prefer to stay near the beach. But in my humble opinion, there is nothing quite like opening up your window and seeing the beautiful blue waters and the gorgeous views of the caldera and the cliffside town. Many of the hotels will serve you breakfast on the terrace outside of your room, so you can enjoy these views, while having your meal. My husband always says that he could spend an entire day just sitting in a café or in one of the hotel balconies, overlooking the caldera and taking in this view. Absolutely magnificent! 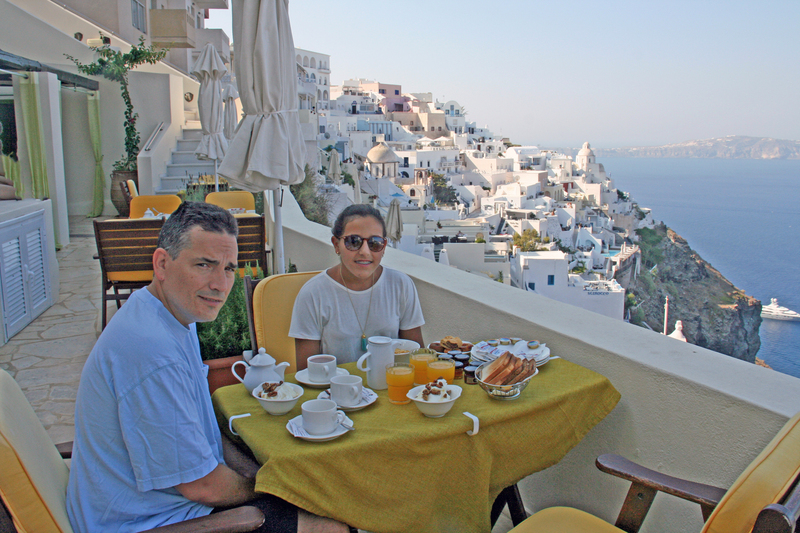 Breakfast on our terrace, priceless. Dinner at Sunset. Similar to the views in the morning, Santorini is famous for its gorgeous sunsets. 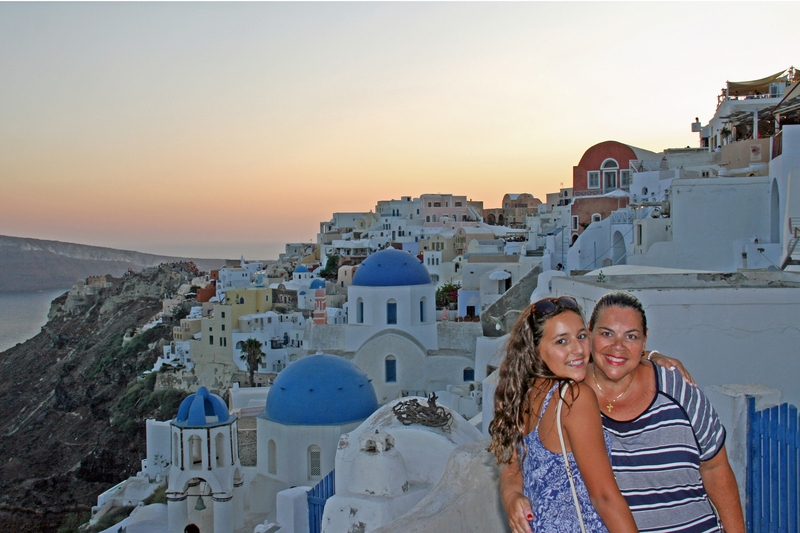 Fira and Oia both have plenty of cafes and restaurants that advertise their sunsets. Many people flock to the old Kasteli (Castle) of Agios Nikolaos in Oia, which has become the most desired spot for sunset watching. It can also get pretty crowded, so get there early to claim a spot. You can also catch the sunset with no obstructions, by walking the northwest end of the village above the steps leading down to Amoudi and find a place to park yourself. 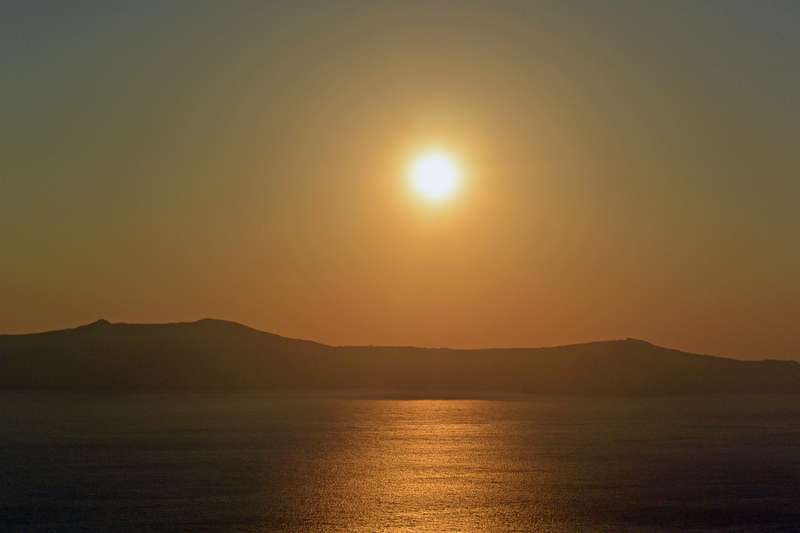 While most folks prefer to watch the sunset in Oia, I have also seen the sunsets in Fira, and they are just as amazing. And watching the sunset while enjoying your dinner with a glass of wine is an experience all on its own! Blue Domes Everywhere. 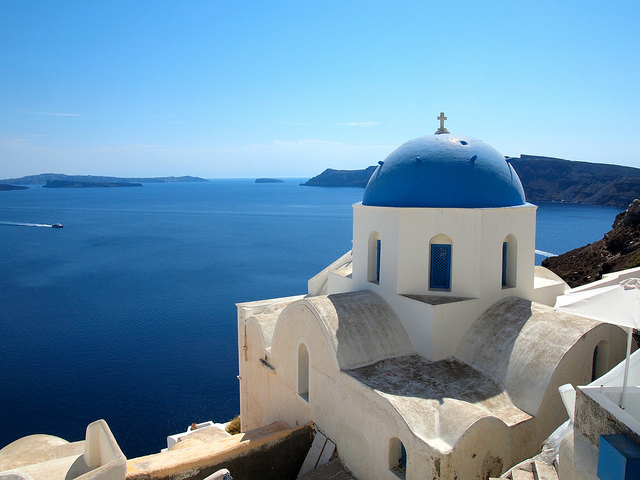 And then of course…there are the numerous, beautiful, blue domed churches that the island is famously known for. 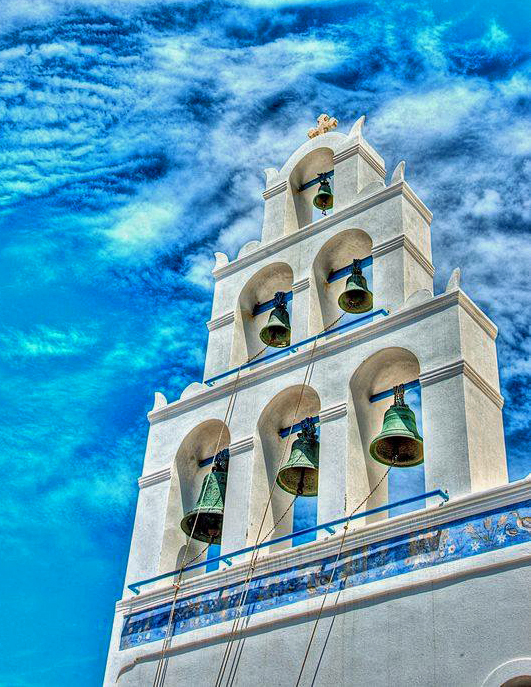 Almost everywhere you look, in every town throughout the island you can’t miss these brilliant, blue domes! Most of these churches are open during the day, stop in and take a look, they are just as beautiful inside as well. One of my favorites is the Catholic Cathedral of St. John the Baptist in the center of Fira. 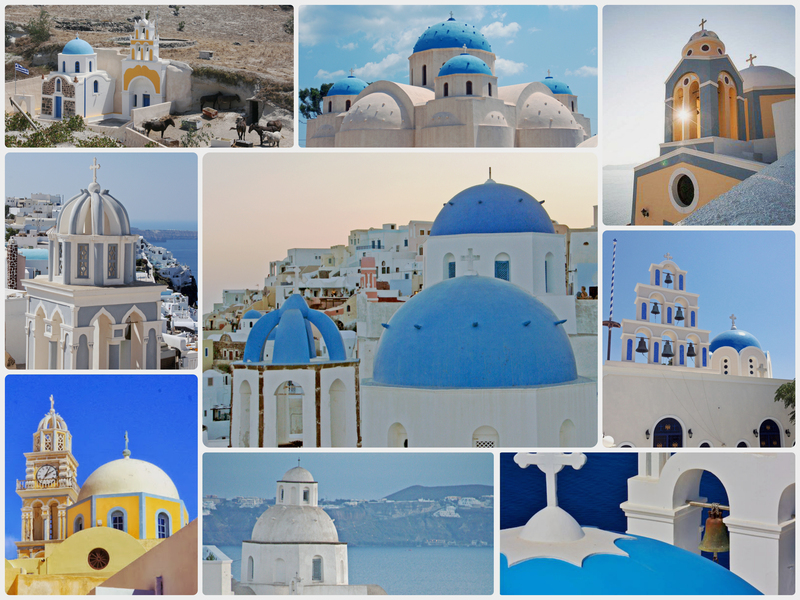 The many domes of Santorini! Visit Akrotiri, the ancient and fascinating archaeological site. 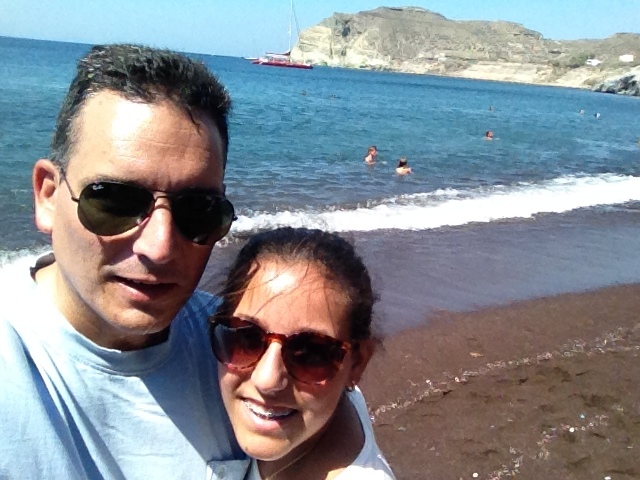 Spend a day at one of the beaches, Perissa and Red Beach are my favorites. Take a donkey ride or cable car from the port up to town. Rent a scooter or ATV and spend the day cruising the island. Relax with a kissing fish spa pedicure (yes folks I tried this and actually liked it). 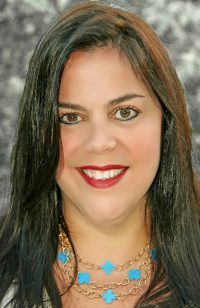 Visit one of the island’s wineries, Boutari is my favorite. Visit the traditional village of Megalochori. Visit the Argyros Mansion in the town of Messaria. Take a boat ride out to the volcano, Santorini should be viewed from the water. And for those of you traveling with small kids, you can always spend an afternoon at the Perissa Water Park, although it’s just a very large pool with a few water slides! Our hotel this year…Adamis Majesty Suites, perfect location! 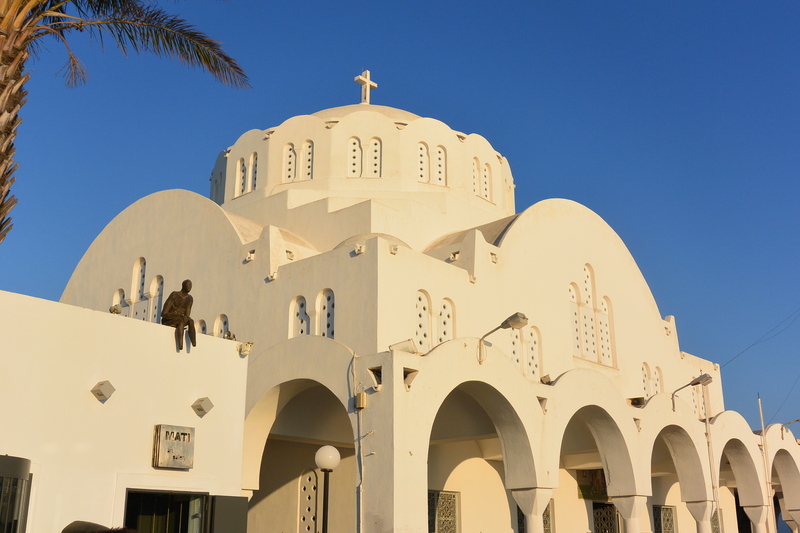 The largest church in Santorini, the Orthodox Cathedral located at the center of Fira. 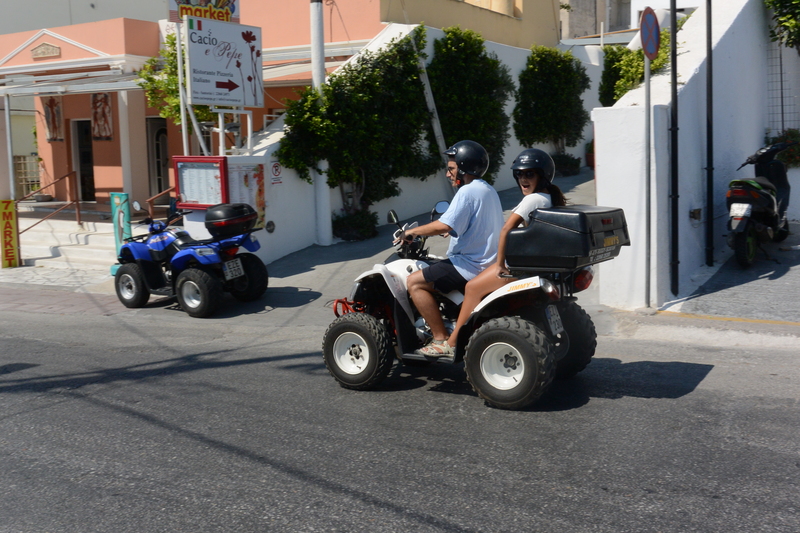 Hubby and daughter taking off on their ATV adventure! One of their stops…Red Beach!